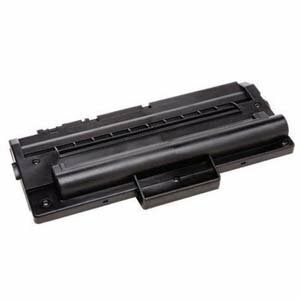 Printer toner is an everyday requirement at your home and office. 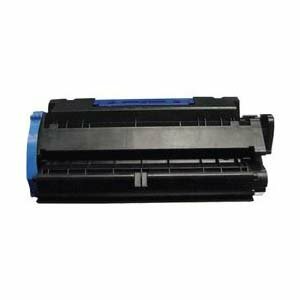 You can get different printer toner for your requirements, all at one place. SFCable brings quality printing needs to your doorstep at very nominal prices. 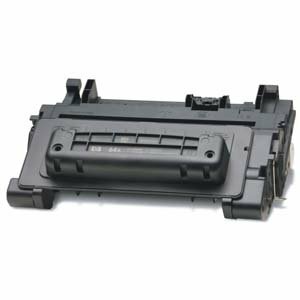 SFCable has all kinds of printer toner replacements available at their online store. 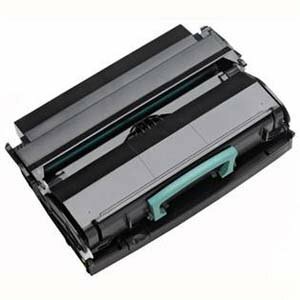 You can order printer toner cartridges for different brands of printers including Brother, Canon, Dell, HP/Compaq, and Samsung. The quality of the products is assured. All of the products are original and safe to use. 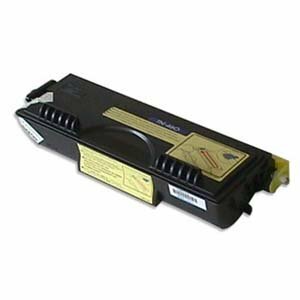 We only deal in RoHS compliant products which are environment friendly as well.